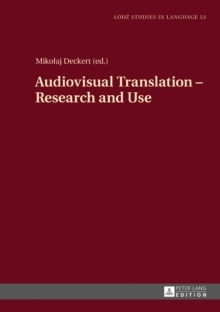 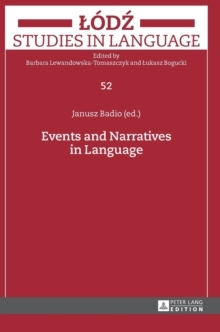 This book explores two strands of Audiovisual Translation referred to as "research" and "use". 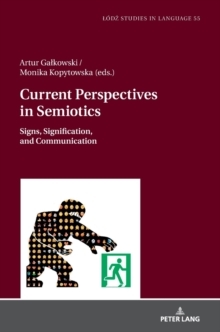 As their points of convergence as well as divergence are brought to light, the contributors show that the two tend to overlap and cross-pollinate. 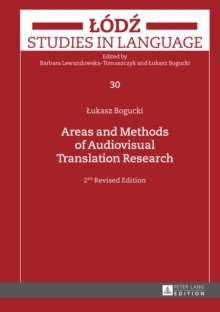 The volume's inquiries of linguistic, cultural, sociological, computational, educational and historical nature give a comprehensive up-to-date account of AVT as an expanding and heterogeneous, yet internally coherent, field of scientific and professional endeavour. 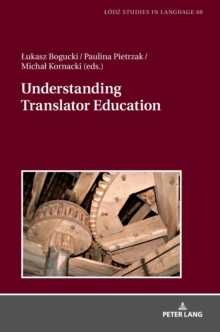 "The book offers a good balance of chapters dealing with new topics and chapters dealing with more established AVT topics from new angles.